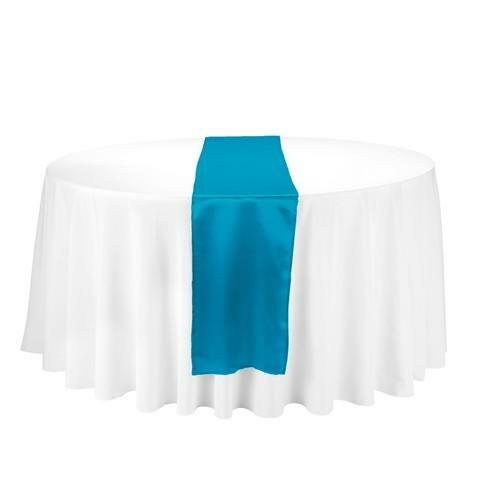 Table runners bring a beautiful splash of color when combined with a standard tablecloth. The perfect way to add more flavor to your event. Simply place the runner down the center of a clothed table.